Hairspray, heels and homicide will be on display Thursday for the opening night of “Heathers: The Musical,” the entirely student-run and sold-out production roughly nine months in the making. Led by director Margo Hera, “Heathers” is somewhat of a step in a new direction for the theater department since it is the first full-scale musical to be produced entirely by students. 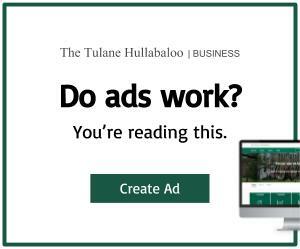 The opportunity first arose through Hera’s involvement in the Tulane University Performing Arts Society and the Tulane Musical Performance Organization, both of which put on yearly shows. “I thought it would be really cool if we did something bigger than our usual cabarets, like a small musical,” Hera said. Upon assuming the presidency of TUPAS, Hera decided to make her dream a reality and take the tradition of a president-directed play into the realm of musical theater. Teaming up with TMPO president Hannah Elliot, she began work on bringing “Heathers” to Tulane. The first priority in production was finding funds to put on a show. 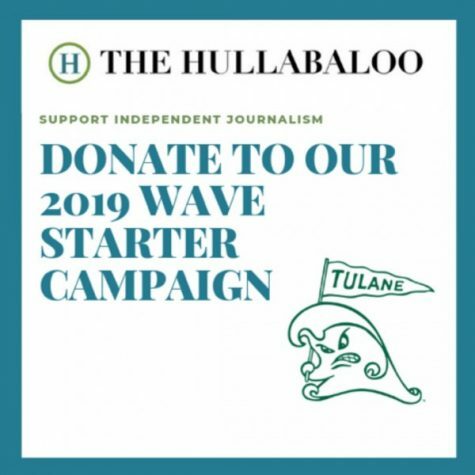 Last Spring, Tulane University introduced a new platform geared towards student organization fundraising called WaveStarter, through which the production crew was able to surpass its goals. A great deal of advertisement also went into the production’s WaveStarter campaign, with the team using posters, social media and emailing lists in order to secure attention for the musical. The advertisements did more than just help with fundraising, given that the first round of tickets for the musical sold out in an unprecedented seven minutes after they became available. The packed audiences will certainly have a lot to look forward to at the show, as “Heathers” explores many themes that are incredibly relevant to college students, and Tulane is no exception. The timeliness of putting on a show like “Heathers” was not lost on Hera when she chose the musical. According to Hera, her goal is for these scenes involving high school students to resonate with viewers, as the characters in the musical are not far off in age from Tulane students. Getting all dressed up—tickets for Heathers will be available starting THURSDAY 11/15 at NOON! Check back for the link! Ultimately, the show and the process leading up to it has set a new precedent for what students in the theater department are capable of. It is the hope of Hera that the show she and many others have worked so hard on will inspire and give more creative space to future students of musical theater at Tulane. “We just wanted to make opportunity for people, and I’m really happy we’ve gotten the chance to,” Hera said. “Heathers: The Musical” opens at 7 p.m. on Thursday night in the McWilliams Lab Theater.